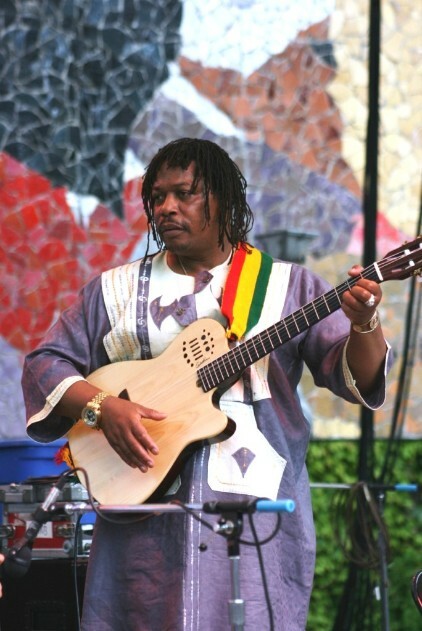 West African music with Mohammed Shaibu (Ghana) on vocals, guitar and talking drum. Traditional and modern styles of Ghana, always with some surprises. Dahlak Restaurant @ 2007 S State St. Enter your email address to subscribe to the African Music Nites blog and receive new posts by email. We respect your privacy and will use your address only to send you African Music Nites posts.